Innovation & expertise connected to your comminution, ensuring performance is at optimal efficiency. Shutdowns are the largest driver of lost production. However, not all shutdowns are made equal. Did you know that unplanned downtime can cost up to 5 times as much as planned? With unplanned downtime resulting in such huge operational and financial risks, it is a problem worth solving. In addition to downtime, three more hurdles are becoming increasingly difficult for mining companies to overcome. On the bright side, these challenges share a common solution. They all can be improved with the help of a digital support system. Firstly, you are battling decreasing ore grades with harsh operating environments. As ore grades get worse, you're stuck processing significantly more ore to get the same final concentrate. Previously, this is where economies of scale came in, with bigger machines. But what if you've already done this? Now your focus must shift towards optimizing your existing assets and processes. To access the precious minerals you are after, you need to search in more remote locations. This is your second challenge. As you excavate further and deeper for the mineral you need, safety becomes an increasing concern. The sites and your equipment are harder to access. Remote monitoring and more autonomous processes are becoming necessary in combating these serious challenges. On top of your safety and accessibility struggles, it is becoming more difficult to find the people required to man your site. This challenge is compounded when you're searching for the specific type of technical and mechanical expertise required to run and maintain comminution equipment properly. Digital platforms can help increase collaboration by connecting local teams and global OEM experts. So, what if you were able to see unplanned downtime coming? What if you had a tool that combined data and expertise to help combat these challenges? 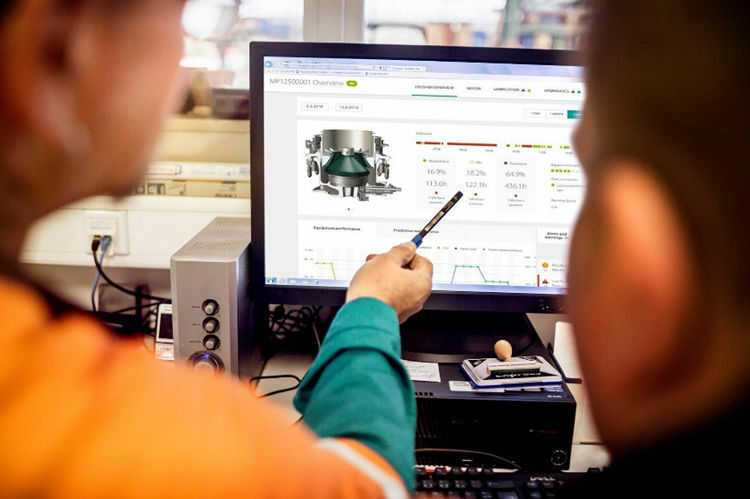 Introducing Metso Metrics, a new predictive maintenance solution for the mining industry. 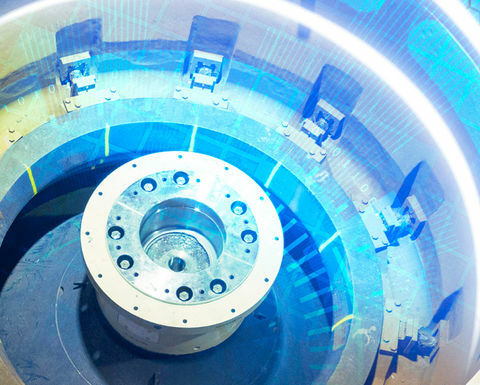 Built on the Rockwell Automation FactoryTalk® Cloud platform and powered by Microsoft® Azure™, Metso Metrics will help maximize the uptime and performance of comminution circuits. 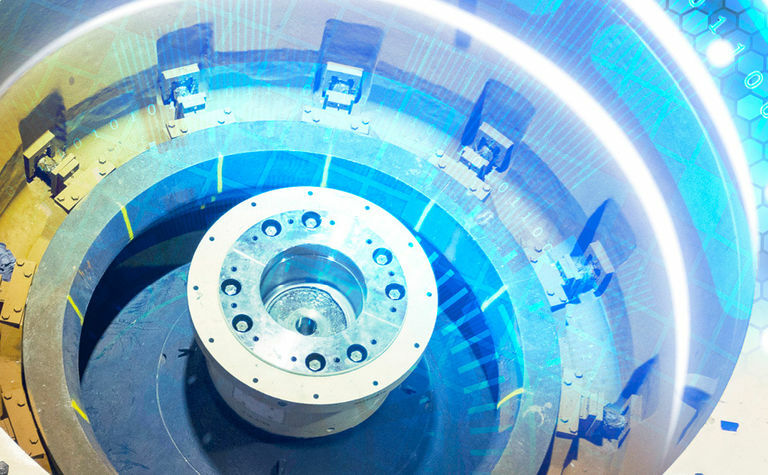 It securely collects data from advanced sensors within Metso equipment all used to assess process performance, as well as predict component wear and failure. 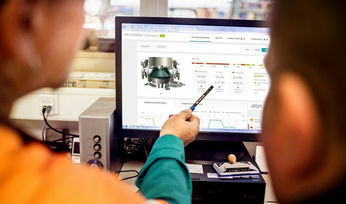 In addition to that, Metso has established new performance teams, who speak your language and understand your unique operations. They are tasked at analyzing the data with the support of advanced machine learning algorithms, and then working together with you to help optimize equipment operations and processes. After a successful pilot phase, implementing Metso Metrics across five continents, it is now globally available for Metso's primary gyratory crushers, cone crushers and vibrating screens. In the future, other types of minerals processing equipment, such as mills, will be addressed. The first generation of Metso Metrics tools were launched in 2017 to help optimize aggregates production in quarries and at contractor sites. Metso has also developed a similar solution for waste recycling equipment. 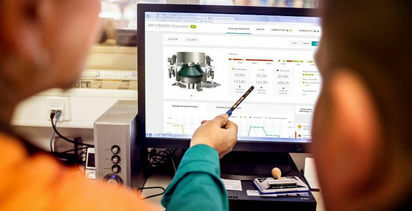 If you would like to learn more about Metso Metrics, visit metso.com/metrics.